Our professional approach offers a personal service at sensible prices, and a vast amount of technical expertise gained from over 20 years in motorcycle trade and even more within the engineering industry, we are genuinely passionate about you and your bikes. Our expertise means we can get involved with the more complicated and technically demanding repairs means we will take on just about anything you require. From regular servicing, maintenance, basic tuning, machine work to full engine rebuilds. We are not afraid of proper work. We offer the FULL Dynojet range including the popular Power Commander V fuel and ignition units with our in-house DynoJet 250i. Catering for everybody from a simple power run to full custom fuel and ignition map, quick shifters. We have also become an authorised Woolich Racing tuning centre. 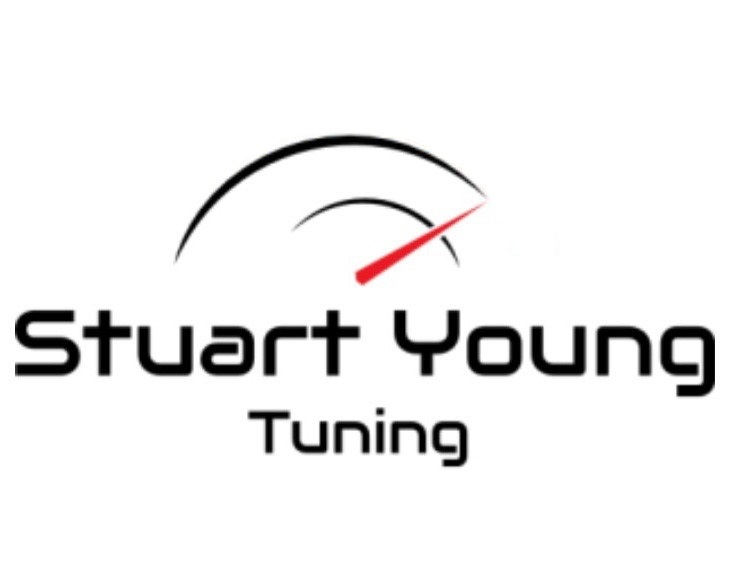 This really is an exceptional service to be able to provide especially on the Ducati range where we can now get into both Open and Closed loop systems, and get the maximum tuning potential with Exceptional results from not just Ducati but most other brands too. With over 20 years’ experience in the industry I have vast experience and can provide a list of championship and international race wins to rival most. 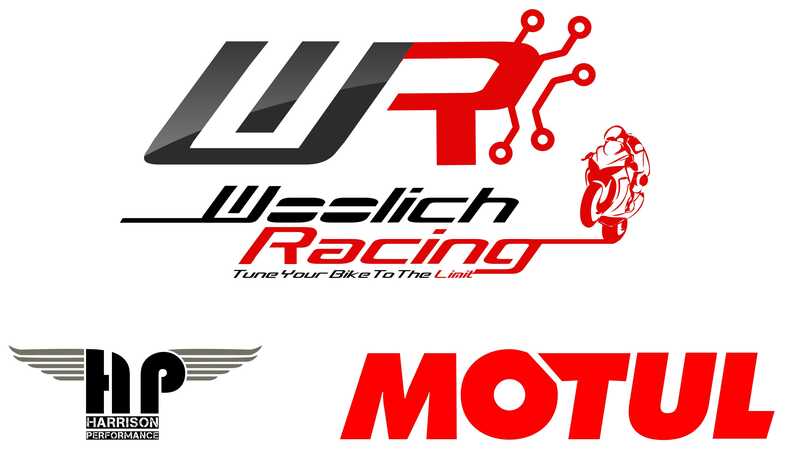 Authorised Woolich Racing & Dynojet dealer. Official Dynojet Tuning Centre.